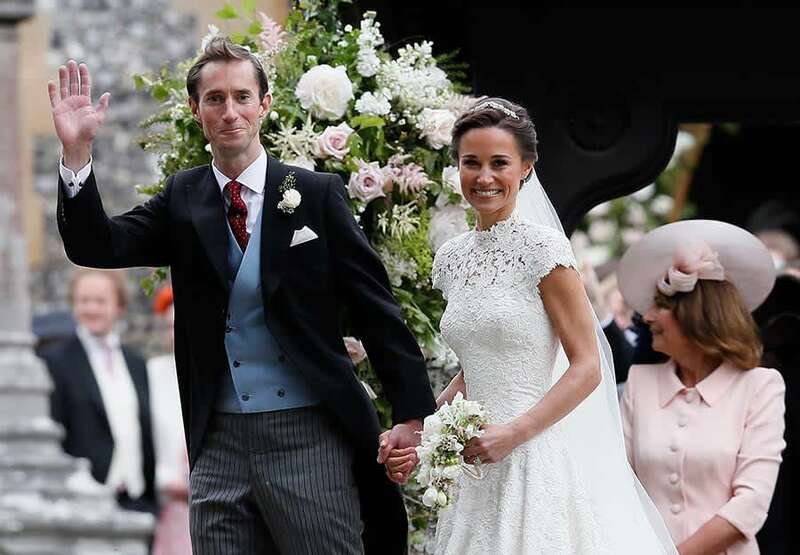 Pippa Middleton, sister to Kate Middleton, Duchess of Cambridge, rocketed to the top of the social media world for her first walk down the wedding aisle back in 2011. At that event she was maid of honor, holding her sister’s train and following the royal bride down the aisle, while spectators world wide started commentary on her — ahem–derrière. 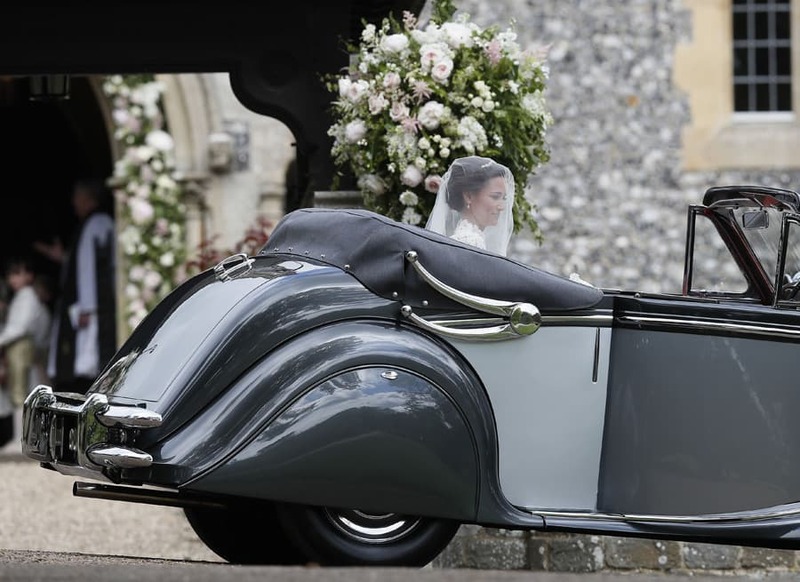 This time in the spotlight, Pippa, 33, walked the aisle as the bride, and on May 20 she wed financier James Matthews at her local church, St. Mark’s in Englefield. The reception was held back at her parents’ lavish Berkshire home. Some of her royal connections served in the wedding, with Prince George as page and Princess Charlotte as flower girl. 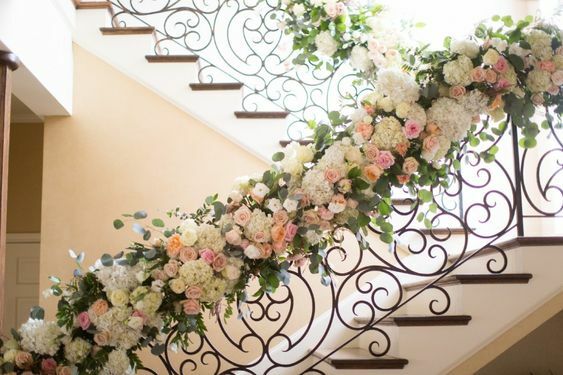 Her sister Kate helped keep the children in order as they entered the church.The entry was adorned with gorgeous garlands of pink and white flowers and greens, adding the perfect fairy tale touch to the heritage venue. The guest list, though much smaller than her sister’s, did contain some famous faces. 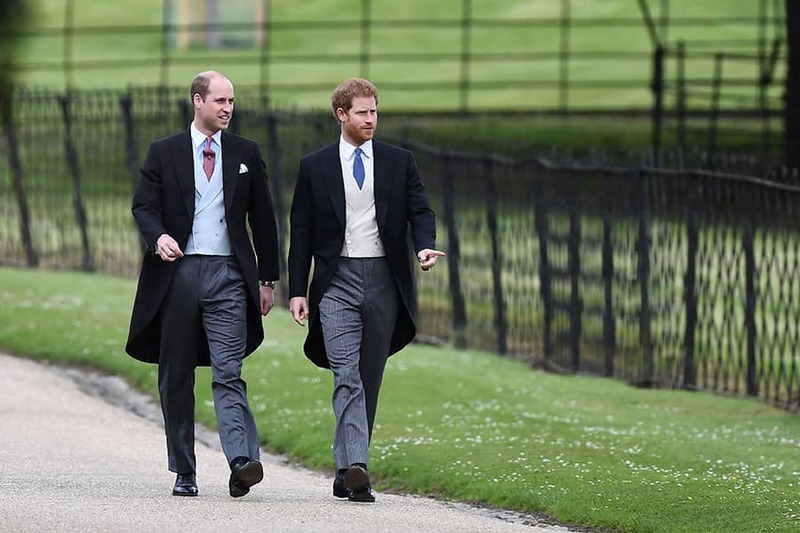 Roger Federer was in attendance as well as Ben Fogle, and of course Pippa’s extended Royal family, including Prince William and Prince Harry. The church and its grounds were absolutely filled with gorgeous pink and white flowers! Pippa loves flowers and made beautiful selections including peonies, roses, sweetpeas, freesias, waxflower, and green bellflowers for a truly stunning mix. Another intimate personal touch was a drawing of the church, done by her sister Kate, Duchess of Cambridge, included on the cover of the order of service. The couple departed the ceremony is a vintage car, framed by yet more floral masterpieces that are visible in the background. 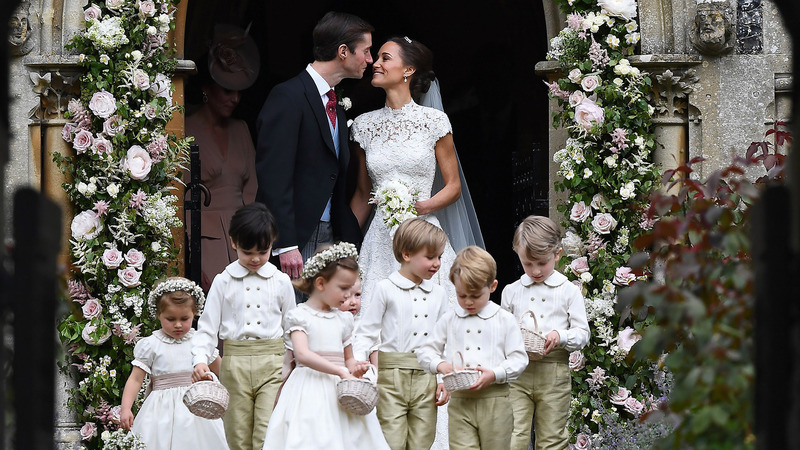 If you loved Pippa’s wedding flowers as much as we did, you can buy your own bulk flowers in similar shades and types and make your own. You can also order beautiful ready-made bouquets and centerpieces in a similar pink and white theme. See below for some ideas! Summer wedding season is right around the corner! If you need some wonderful inspiration for the centerpieces at your wedding or event, no worries– we’ve got you covered! Check out these awesome ideas for five fresh summer centerpieces that are sure to make your venue and tables extra special. We’ve included some DIY inspiration as well as some ready-made centerpieces for those who like it simple (and who prefer a professional florist to do all the work!). There are many more centerpieces at the website so be sure to check them all. 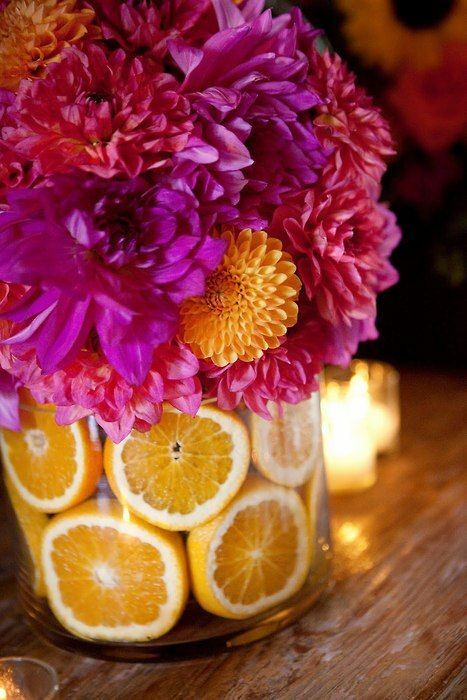 Nothing says “summer” like the pairing of bright, seasonal flowers and fresh fruit! Express the bounty of nature with these wonderful and vivid combinations. Order fresh bulk flowers such as dahlias, gerbera daisies, or chrysanthemums in bold colors from a reputable online vendor. Pair with sliced fruit such as lemons, limes or oranges. Arrange in a clear container and wait for the applause at your wedding or event. 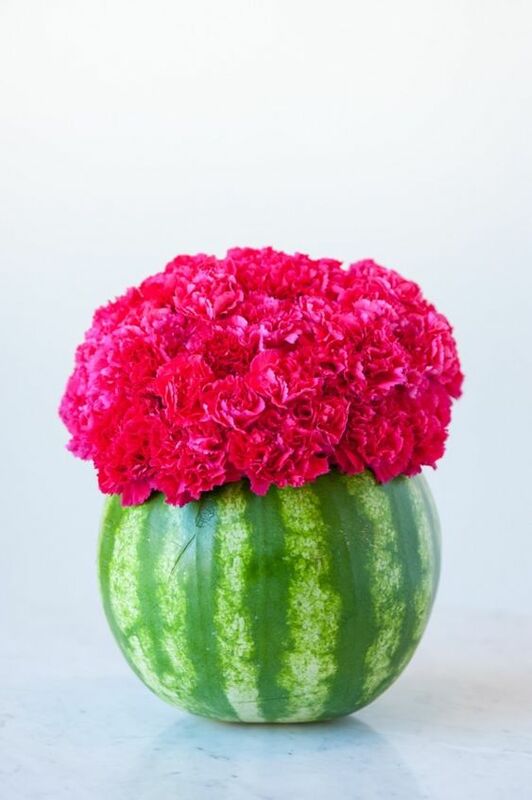 For a very fresh summer centrepiece, why not use a watermelon as the “vase?’ Hollow out a watermelon, insert a can, vase or other watertight container. 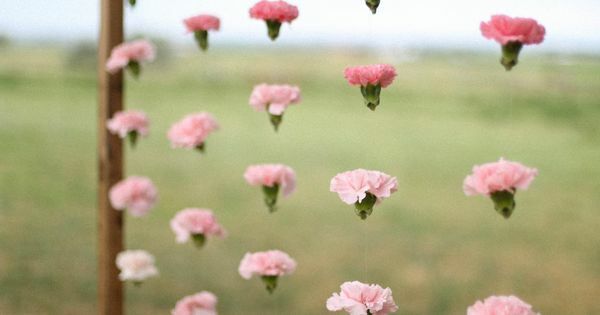 Add a burst of vivid colored blooms such as these hot pink carnations. Just about any other flower will work so feel free to choose your own fave! For a super summery look, you can never go wrong with the combination of bright pinks, with fresh green leaves as accents. This Dreamy Atmosphere centerpiece is pre-made by professional florists, all ready for your favorite vase. Makes the perfect accent for any summer wedding or event! And best of all, no work for you, at prices that cant’ be beat. Capture the look of a beautiful fresh summer field, with this ready-made Big Day summer centerpiece! This combination of blooms includes fresh flowers such as roses, alstroemeria, dianthus, solidago (goldenrod), godetias and leather leaf greenery for the perfect seasonal blend. No work for you but maximum enjoyment for your guests! It has been said that there are no perfect weddings, only beautiful ones, and in more ways than one, this sentiment is very much true. Part of what makes a wedding beautiful is its designated venue and how it is being set up. 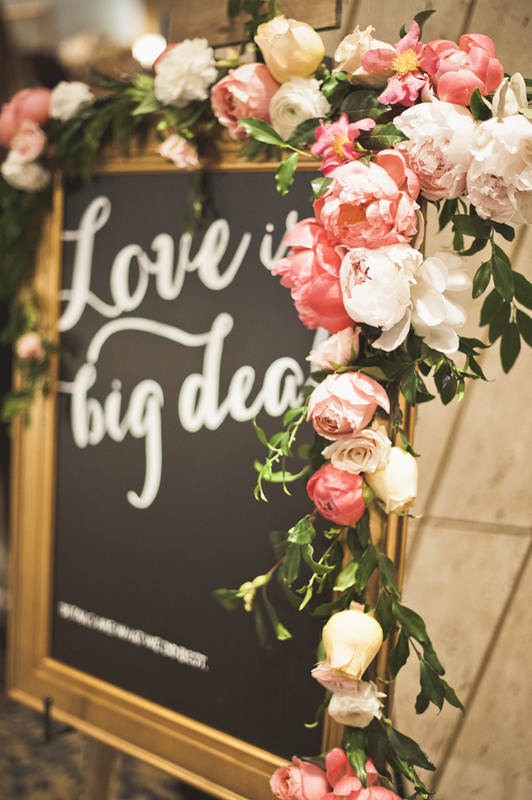 However, instead of incorporating a myriad of elements and cramming them all into your wedding, it would be wise to go with a singular theme and base your wedding décor from that theme. In this way, not only would you be minimize the likelihood of discordant notes and elements in your wedding reception, but your wedding design would have a semblance of cohesion and harmony making the end result look breathtaking. 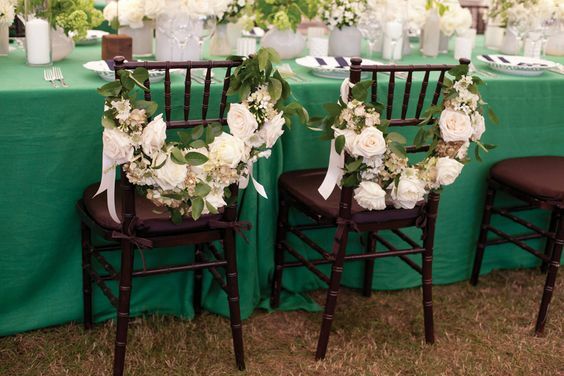 There is something subtly elegant and beautiful about a wedding inspired with greenery. It conveys the couple’s love for nature, and it makes for a great backdrop in taking exquisite photos as well! Apart from that, a greenery theme is lush and looks expensive without it actually being one. Although it has been making waves this year, it would give your wedding a classic look as it will never go out of style. 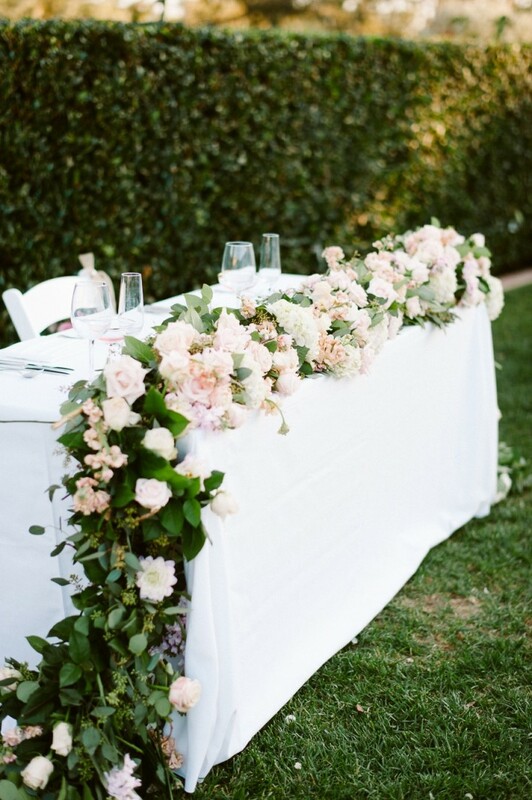 Plan with your coordinator as to how you can incorporate the perfect green into your wedding. Opulent décor, outdated chandeliers, sophisticated masonry on the walls, touches of rust and gold—all of these elements are definitive of one thing: a vintage theme. A vintage wedding theme remains relevant until today as its quaint charm is something most couples would seek for during their wedding. It is beautiful as well as sophisticated without it being over the top. Additionally, it encapsulates all things that are associated with weddings such as lace fabric, the ivory hue and shades of rose and gold—making this theme a lot easier to accomplish. Though it is not exactly something you would see every day, a barn wedding has its own distinct charm that no other wedding themes have. While most wedding themes are all about being elegant and sophisticated, a barn wedding is more down-to-earth and simple but that does not make it any less beautiful. Furthermore, a barn wedding is perfect for rustic elements and that warm feel of nostalgia. If these two are crucial elements to you, you might want to consider this theme for your wedding. Weddings by the sea are particularly popular during the summer season. Not only will your wedding be an event to commemorate, but it would double as a vacation for your guests as well. Getting married by the sea would allow you to have your hair flowing through the breeze and your toes touching the sand. Making this wedding theme beautiful would take minimal hard work as the place you have selected is already exquisite and breathtaking enough. If you want a truly unique approach, utilize seashells into your bridal bouquets and ask your guests to attend your ceremony barefoot so that they can step on the sand as well. BunchesDirect would like to thank guest author Ashley Keith for this wonderful contribution to our blog.